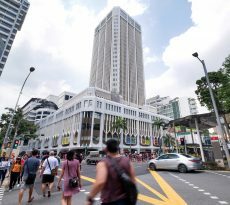 As Senior Minister Minister Goh Chok Tong accurately noted in 2010, HDB dwellers prefer to move to condominiums and statistics suggest that the trend of moving to private apartments has continued. Statistics released by the Housing & Development Board (HDB) in its latest Annual Report shows that the trend of HDB dwellers has been gradually trending downwards. In releasing its Annual Report for Financial Year (FY) 2017/ 2018 today (Oct 22), the Housing & Development Board (HDB) said that it launched 4 Build-To-Order (BTO) exercises in this period, comprising 19 projects and 17,192 flats across mature and non-mature towns such as Geylang, Sengkang, Tampines and Woodlands. Another 7,347 flats located across various towns were offered in 2 Sale of Balance Flats (SBF) exercises. A new sales mode, Re-Offer of Balance Flats (ROF), that pools together flats not selected in previous SBF exercises, was also launched in this period. A total of 2,100 flats was offered under 2 ROF sales exercises where 95 per cent of the flats were set aside for first-timer families. 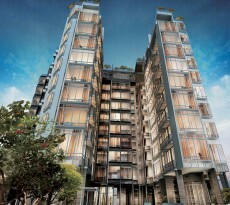 HDB completed a total of 31,325 new flats in the FY. These comprised 26,771 BTO units, 1,045 units under the Selective En bloc Redevelopment Scheme (SERS), and 3,509 rental units. As of 31 March 2018, 65,957 flats, comprising 62,100 BTO and SERS flats and 3,857 rental flats were under construction. Chief Executive of HDB Dr Cheong Koon Hean said that HDB had been successful in meeting the housing aspirations HDB dwellers. 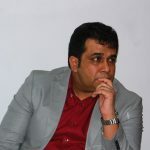 “In meeting housing aspirations, we offered about 17,200 flats under the Build-To-Order (BTO) exercises and another 7,300 flats under the Sale of Balance Flats (SBF) exercises across mature and non-mature estates this FY. 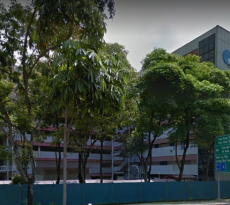 To help young couples buy their first homes earlier, we have commenced the construction of 1,100 BTO flats in Sembawang, Sengkang and Yishun, ahead of their sales launch in the second half of 2018. The first batch of BTO flats with a shorter waiting time of about 2.5 years from time of application will come with an open kitchen concept, where feasible, which is popular among young families. 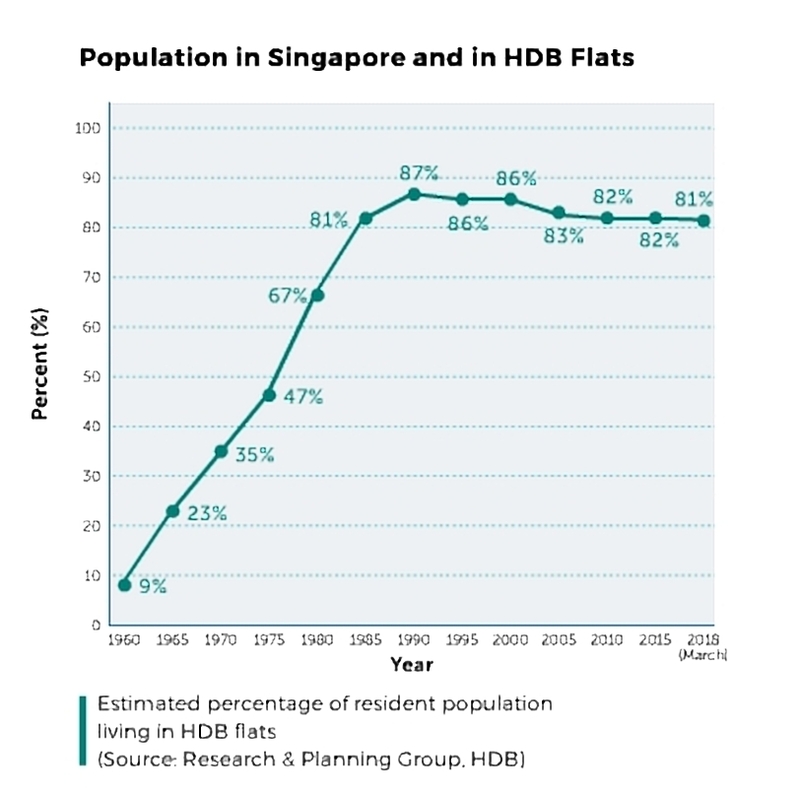 An earlier forecast by DBS Research suggested that should the population of Singapore grow to 6.5 million in 2030, annual demand will range from 12,000 to 13,500 units – the majority coming from HDB dwellers upgrading. Given the stagnation of HDB resale flat prices, many do not now see HDB as an ever-appreciating asset. This could be one factor why HDB dwellers are moving to private apartments. If the estimated percentage of resident population living in HDB flats will continue its downward trend is anyone’s guess. But given the aspiration of HDB dwellers to acquire a private property, and given the general affluence of the Singaporean society, it is quite likely that the trend will continue. If you are HDB dwellers and want to upgrade to condominiums, but unsure if you qualify for mortgage loans, our mortgage consultants at iCompareLoan can set you up on a path that can get you a home loan in a quick and seamless manner.